It’s all about balance. 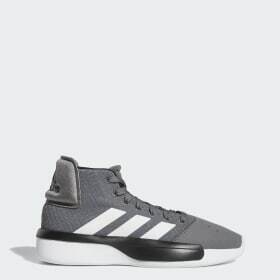 Comfort, support, stability and court style are requirements for adidas hoops shoes. 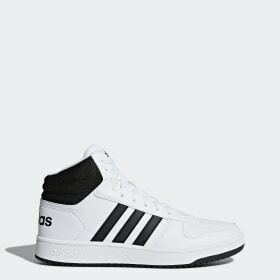 Every stride and break away. 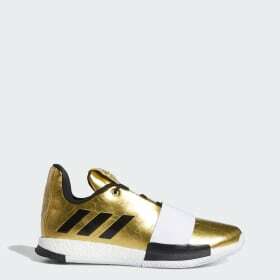 That disruptive finish. adidas basketball shoes can elevate your game on and off the court. 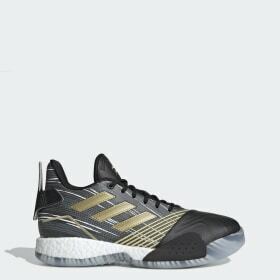 Learn how some of our technologies and materials are engineered in a way that is specific to the game. 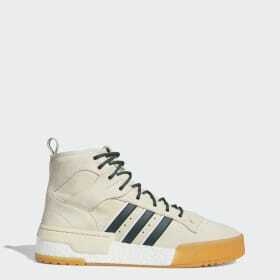 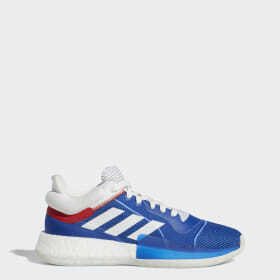 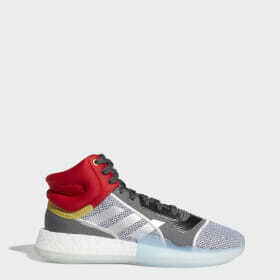 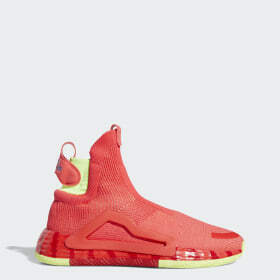 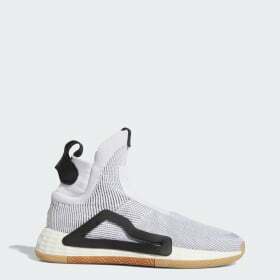 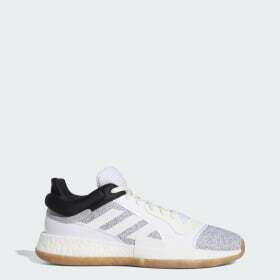 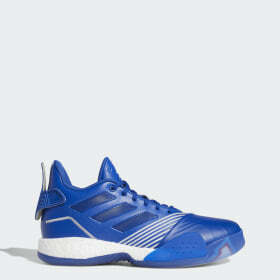 For the latest news in technologies in adidas hoops sneakers follow the adidas news stream. 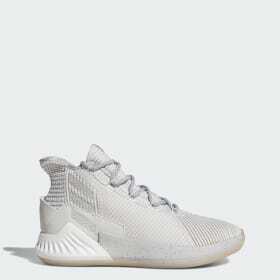 PRIMEKNIT – Designed to amplify your natural playing ability, an ultra-lightweight primeknit upper wraps around the foot for a snug, seamless fit. 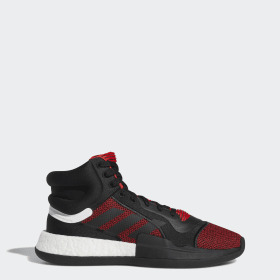 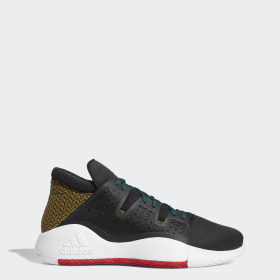 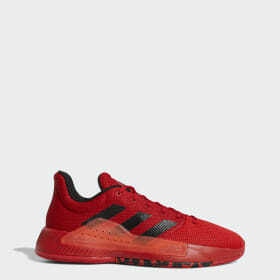 Follow your instincts and play hard without distraction in basketball shoes with the adaptive, flexible support and superlight comfort of adidas primeknit technology. 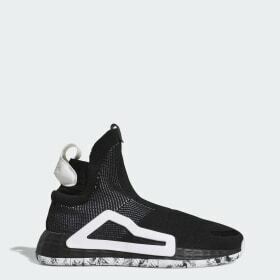 FUSEDMESH—Jump or slide in basketball sneakers with a seamless fusedmesh upper that stretches with you as you cut through every defender. 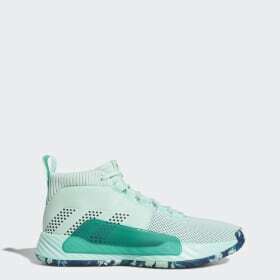 Built for speed, the lightweight bootie constructed upper delivers breathable support and a secure fit. 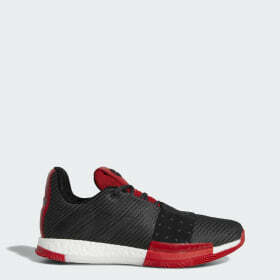 BOUNCE ™— A responsive cushioning that provides impact protection with a bouncy feel. You’ll maintain comfort and flexibility to last through the game, with excellent court feel. 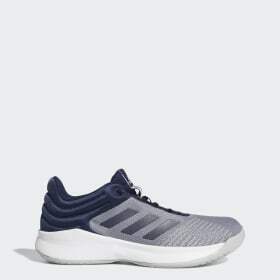 BOOST™— The most responsive cushioning ever created, boost midsole technology is made up of thousands of capsules that help store and release energy, as you break away toward the basket. 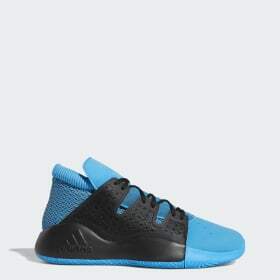 The soft compression will provides supreme comfort during recovery. 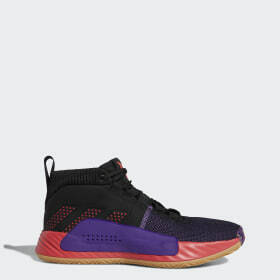 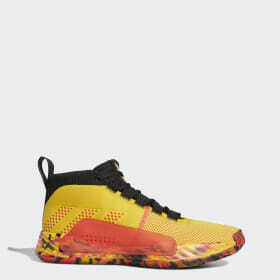 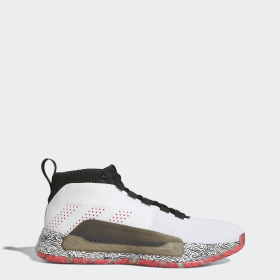 TPU Wrap –lift off for a rebound in basketball shoes with a durable TPU wrapped midsole that keeps you upright and stable all day, every day. 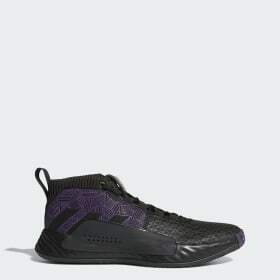 FRACTAL TRACTION PATTERN—Sprint past your opponent in basketball shoes with a fractal traction pattern on the outsole for superior grip. Build confidence and execute the quickest transitions in the game with powerful traction. 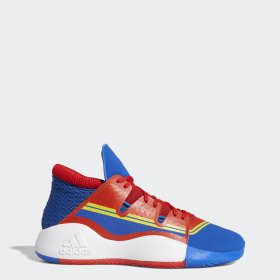 Made for basketball legends. 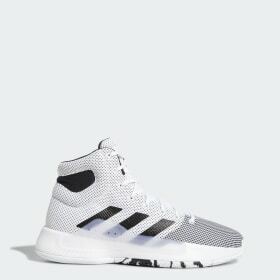 Personalized for you. 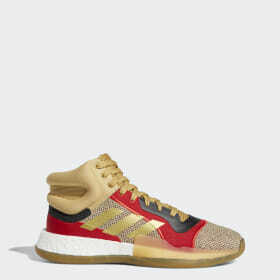 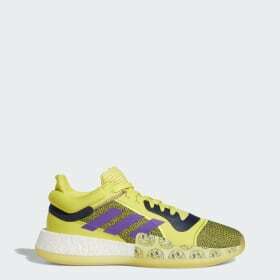 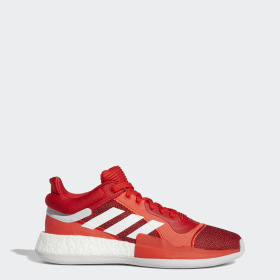 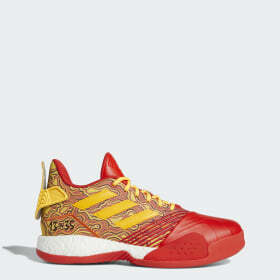 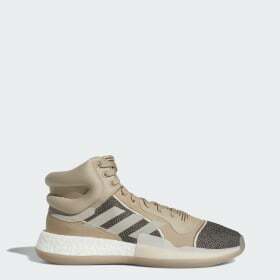 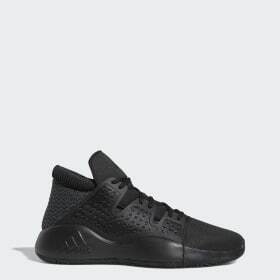 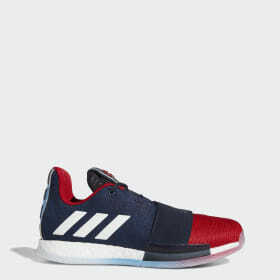 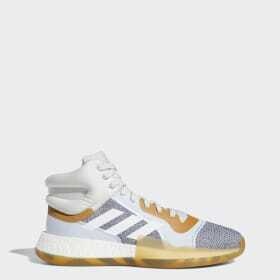 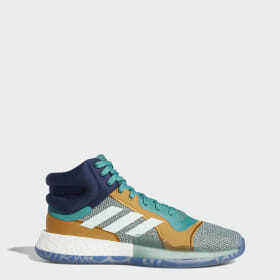 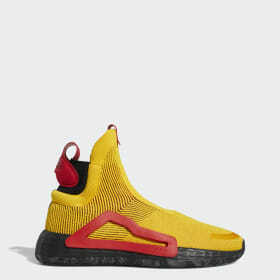 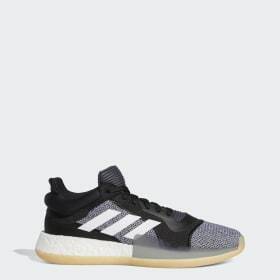 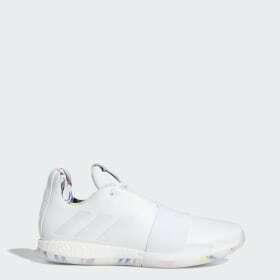 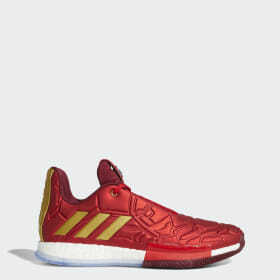 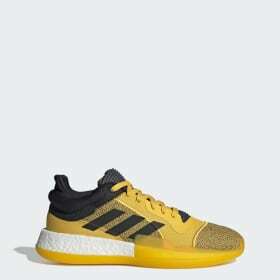 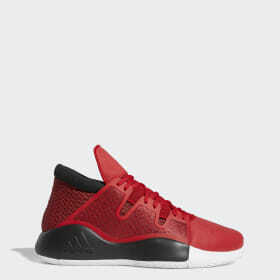 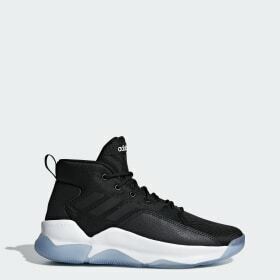 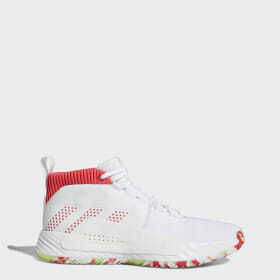 Order a pair of miadidas basketball shoes today.